Every Youtubers Need some cool gedgets for giving the quality content and help for growing YOUTUBE Channel . Before starting this blog I want to say you thank you for visiting our website. Today I am going to share some important cool gedgets for YouTubers. This Gedgets will help you to improve your yoYouTu channel and video quality and very low of cost. So lets read which which gedgets you need for your youtube channel. Most youtubers need a microphone for record a good quality audio and improve their content. 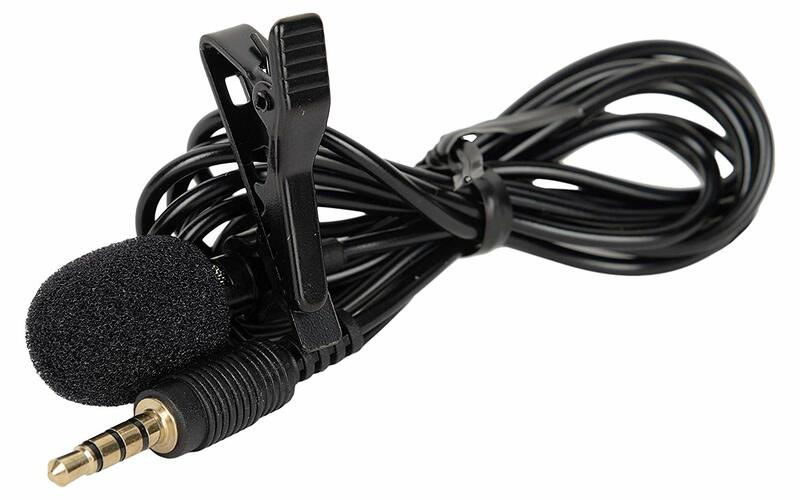 Generic 3.5mm Clip On Mini Lapel Lavalier Microphone (Black) onThis is the best microphone of very tight category . The price of this microphone is between rs 200. I am also a yotuber, I also have a youtube channel name Tech2Tube I use this mic for recording audio. This microphone comes with 3.5 mm audio jack . You can connect it with your mobile phone and camera respectively . A green is very useful for every youtuber if he/ she want to change the background . A good background is more important to make a quality content . A good background make good impact for your audience . 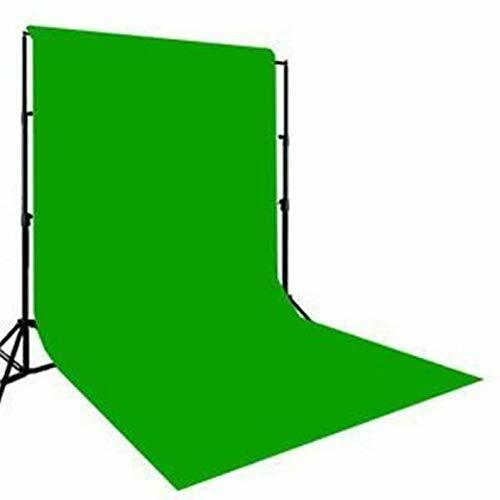 For this reason I will recommend to use green screen at your background to change the background scene and you can set a good back ground video. 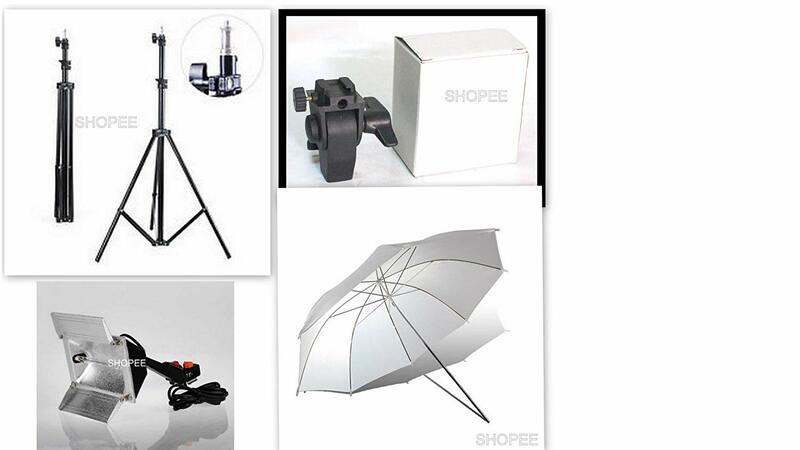 A good light is very important for make a good presentable contant. Sometimes due to low light content quality affected . For this reason to make a good content I always recommend you a good light. If you are a beginner I recommend you to use a normal led light . 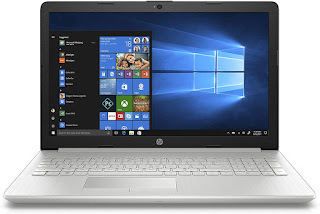 Somr light you can check by the given link which I provide buy now option. 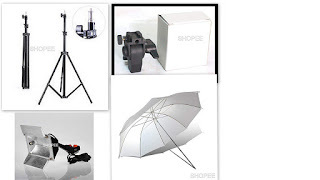 This is the all accessories or getgets which will help you to improve your Video quality. This is the top 5 Gedgets wich you need to grow your YouTube channel.